Genealogy is a fascinating and engrossing hobby that’s also extremely easy and cheap to start. There’s no need to pay money right off the bat. 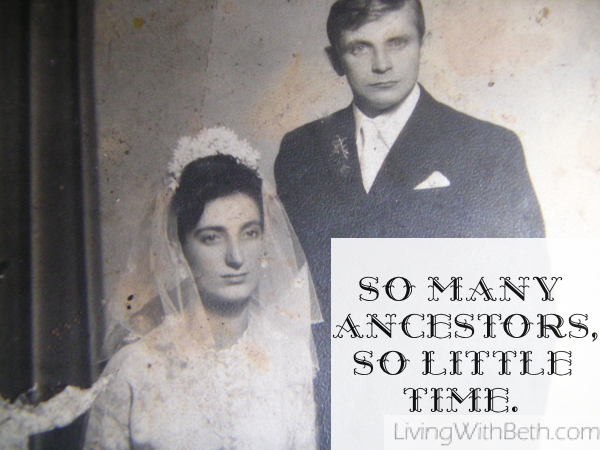 You can find out a lot about your ancestors quickly without spending a dime. I’ve previously written a number of different genealogy-related posts. If you type the word “genealogy” into Pinterest’s search bar, you’ll come across several of my most popular genealogy articles. Now, I’ve turned my post about free places to start your genealogy research into an infographic. Hope you enjoy it! 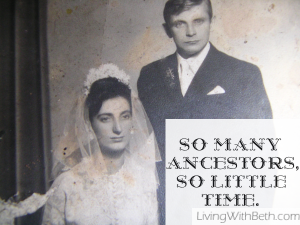 Read more of my genealogy posts here! Hurry! Fidget Spinners Are On Sale for $2 at Hollar!